My news! 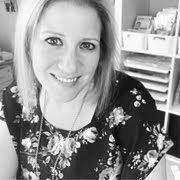 Scrapbooking Memories Master...Pinch me now! I'm still pinching myself over this news! 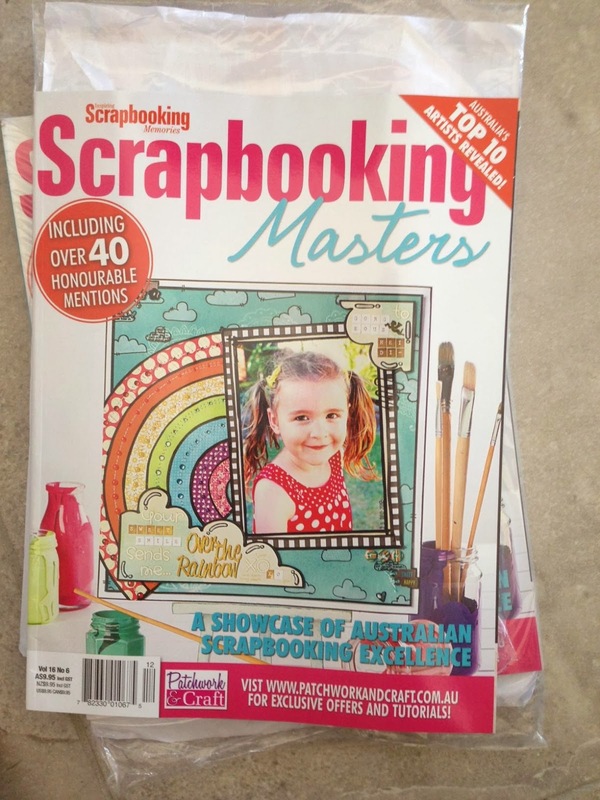 As some of my scrappy friends may already know, last week the new Scrapbooking Memories Masters were announced and I am one of them! How crazy is that! 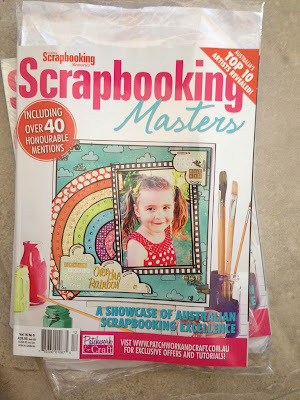 Those who may not be aware, each year the Australian Scrapbooking Memories Magazine holds a competition. To enter you need to complete 4 projects based on the criteria given and send them in to the mag. 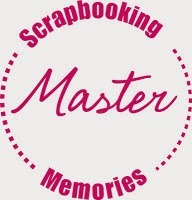 The Magazine then chooses 10 entrants to be given the title of 'Scrapbooking Memories Masters'. Our entries of work are showcased in a special Masters edition of the magazine and then each month next year we have little challenges that will be in the mag too. This was the first year I had felt 'ready' to enter the competition. To be a 'Master' had always been a little goal of mine, but something I hadn't really felt I was ready for when it came to apply in previous years. Sending my entry off was quite nerve wrecking and scary as I was really putting myself 'out there' but I knew deep down that I had done the best I could, my entry was a true reflection of my style and that basically whatever was to happen was meant to be. Whether I was chosen or not, I knew I did my best. So to my complete surprise, receiving the awaited phone call to say I was chosen was just so amazing! (sorry to those I lied to and had to say 'no' I didn't get a call to!) It is still something that I still can't believe happened! Pinch me now! I am yet to get my subscriber copy so I haven't even seen how my entries have come up in the magazine yet. I can't wait to share more about my Masters entries when the time comes, but in the meantime, the mag should be available in Newsagents over the next couple of days! So exciting! Totally awesome however not really amazing considering how talented you are. Looking forward to working with you in 2014. A big well done to you.. I am sure it must be a huge excitement for you and I hope you have a wonderful year ahead.. enjoy every moment! 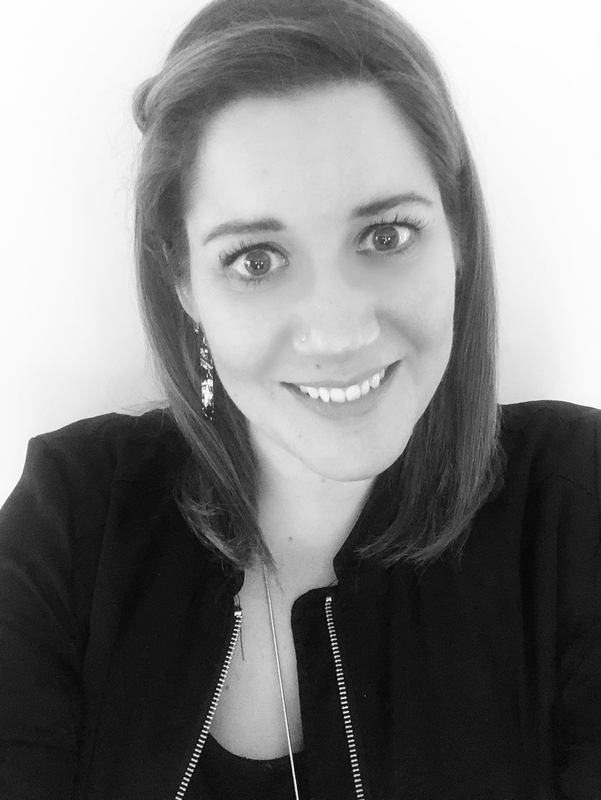 Jot Magazine - Issue 4 is now LIVE!